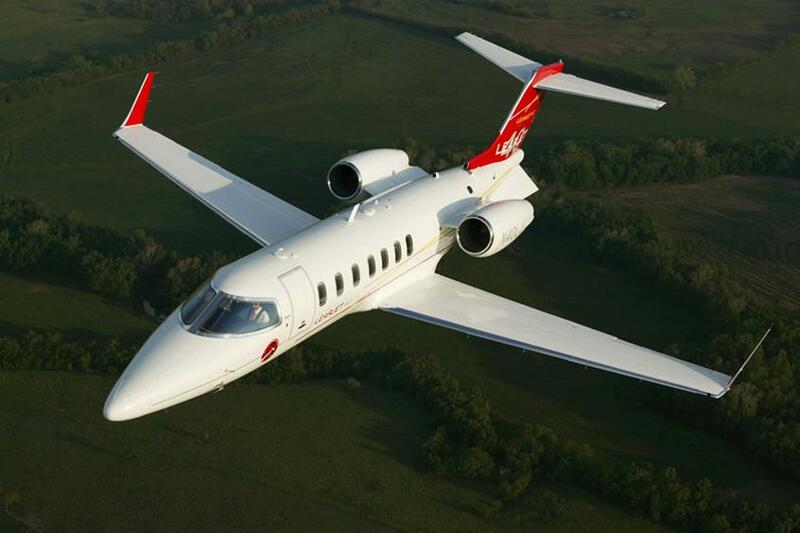 Fleet: Learjet 40. Depart on your schedule. 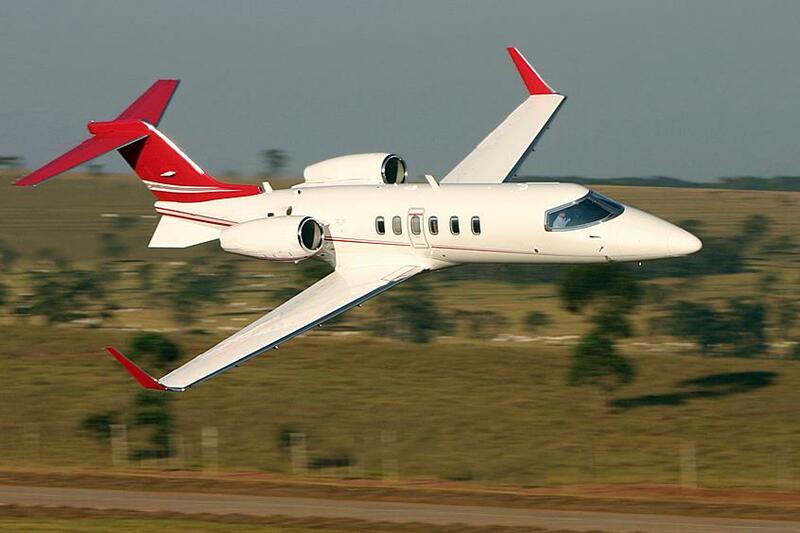 The Learjet 40 is derived from the Learjet 45 but has a shorter fuselage of 60cm. 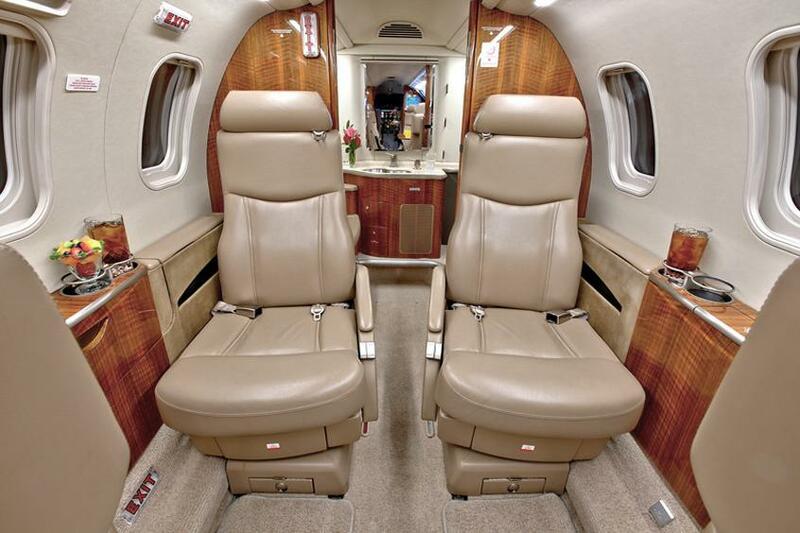 The Learjet 40XR has higher take-off weights and cruise speeds. 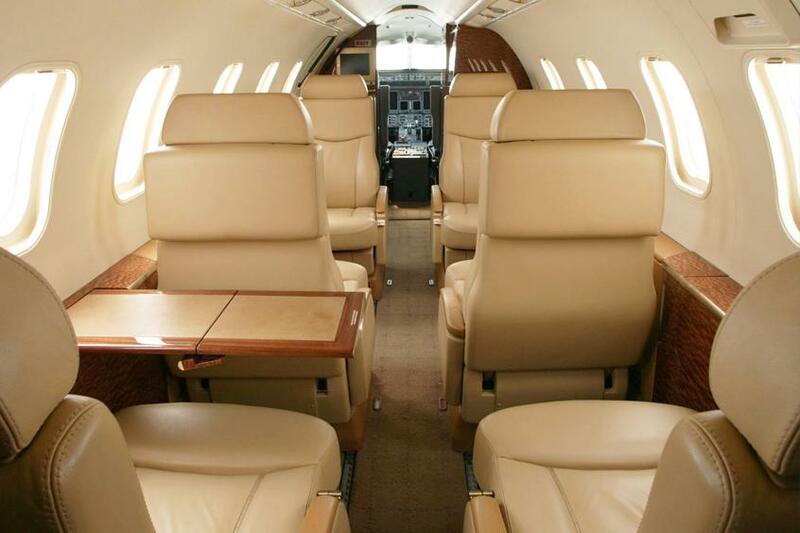 It can accommodate up to six passengers and cover distances such as Chicago to San Francisco and Singapore to Hong Kong.